The Lebanese Progressive Socialist Party leader MP Walid Jumblatt highlighted the importance of stopping the Saudi war on Yemen and its civilization and starting a direct dialogue between Riyadh and Tehran. Jumblatt also called on bin Salman to agree with the Iranians on reaching a settlement, away from the insults, for the sake of the Saudi, Iranian and Yemeni interests. 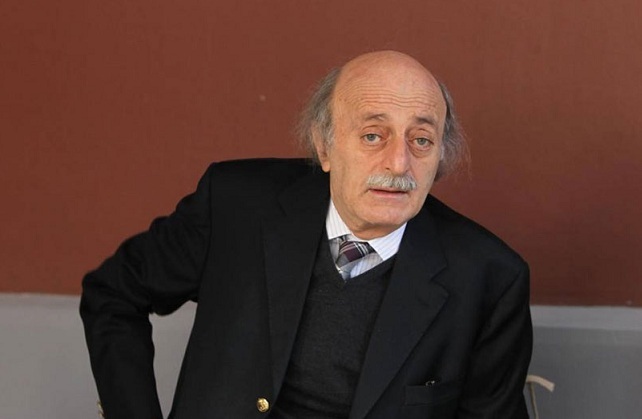 The Saudi interest does not match involving the kingdom in a proxy war which will lead to draining KSA’s resources which can be better exploited in providing the Saudis with the medical and educational services they need, Jumblatt told bin Salman.